We are delighted to announce the opening of our Glasgow studio! 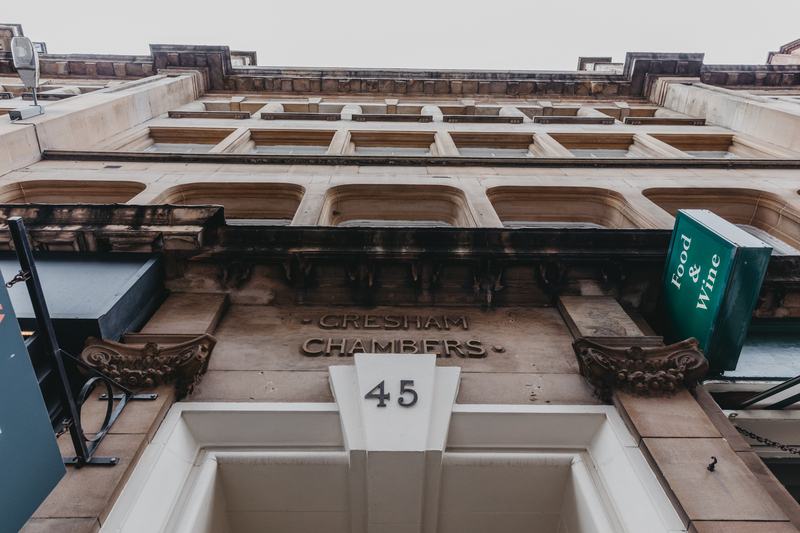 As our presence in Scotland continues to grow, we have moved into Gresham Chambers with Civic Engineers, a firm of civil and structural engineers who we have worked closely with in the past. We are sure this collaboration will bring about exciting opportunities for both parties, as well as giving us a foothold in the West of Scotland. Our office on West Nile Street in Glasgow City Centre becomes our third UK office as we develop our business in Scotland and the North of England.